Investing in commercial property in San Antonio is an endeavor that can pay large dividends; it can also be a financial disaster if done incorrectly. There are many factors to consider when purchasing real estate in San Antonio, from meeting all zoning and permit requirements to getting the best deal for your money. 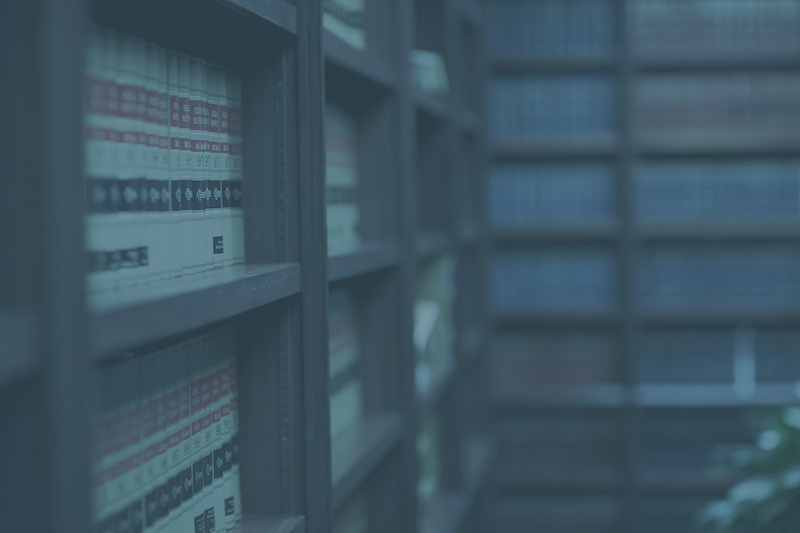 Commercial real estate law is complicated, requiring an intricate knowledge of the various regulations that can impact your purchase. Having a legal expert on your side can help you navigate the various legal concerns to ensure your investment is both wise and profitable. When purchasing commercial real estate, environmental factors can have an enormous impact on the value of the property. It is vital to be aware of any possible environmental requirements that may need to be met once you own the property. In some cases, investors have purchased property, only to find out later that, to develop it further, they are responsible for cleaning up contamination left behind by previous owners. Legal representation by a lawyer can help ensure you have all the necessary compliance information before making a buying decision. This includes ensuring the property meets all requirements under the Resource Conservation and Recovery Act of 1976 (RCRA), the Comprehensive Environmental Response, Compensation, and Liability Act of 1980 (CERCLA), also known as Superfund, and other regulations. You need to know the environmental history of your investment property and any requirements that will need to be met to use it for your desired purpose. Making a commercial property investment usually requires financing. It is wise to have a legal representative to ensure you are getting the best terms and rates for your financing. Both before and after purchasing commercial property, compliance to local, state, and federal regulations can have an impact on your investment. It is important, before you buy, to know what permits, approvals, and other factors will need to be obtained to utilize the property for its intended purpose. Having an experienced real estate lawyer can ensure you know exactly what will be required if you decide to purchase. They can also assist in getting necessary San Antonio building permits and approvals, once the deal is done. If you are considering investing in commercial property in San Antonio or Bexar County, you can trust the team at Martin & Drought, P.C., to help with the legal concerns of your real estate acquisition. We have many years of experience helping local investors get the most from their purchases. Call today to schedule your consultation.